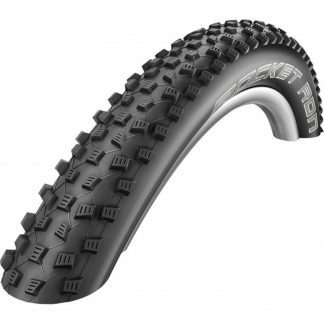 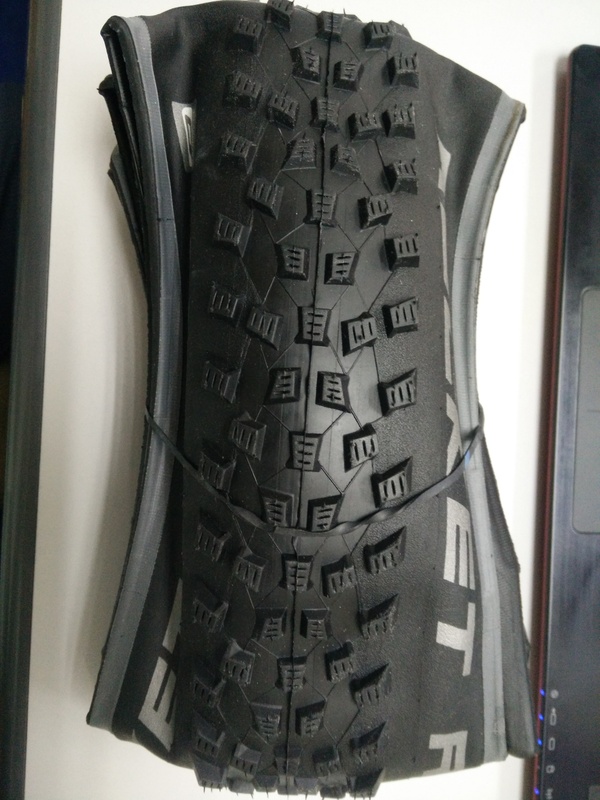 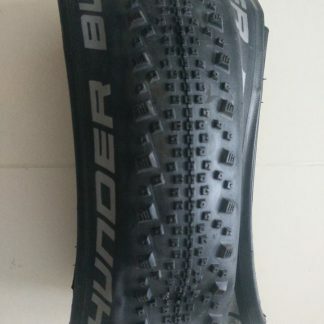 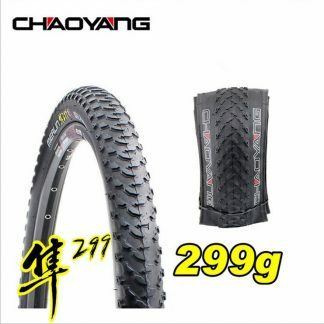 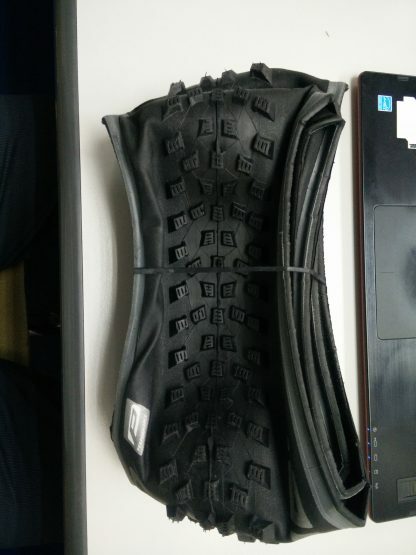 Performance series, non tubeless version – economical. 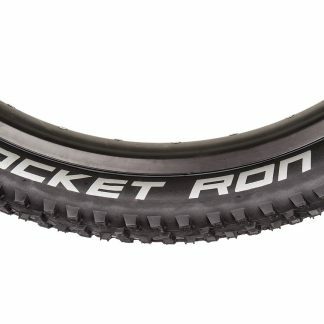 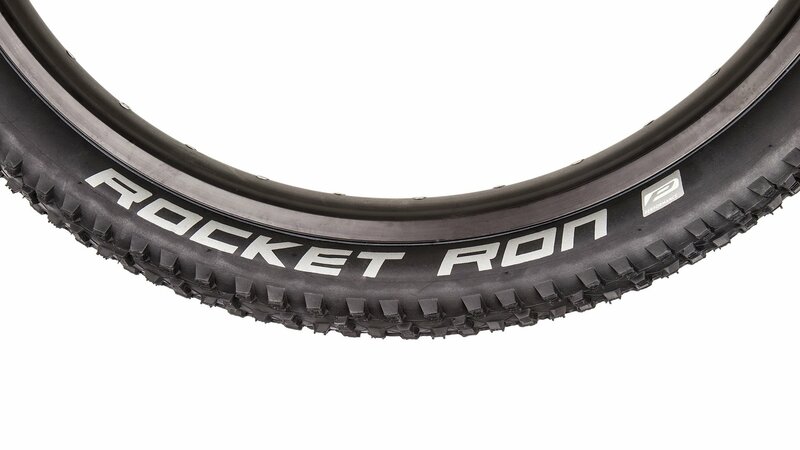 Reasonable weight per tire at 485 grams each. Price is for one tire and not a pair.